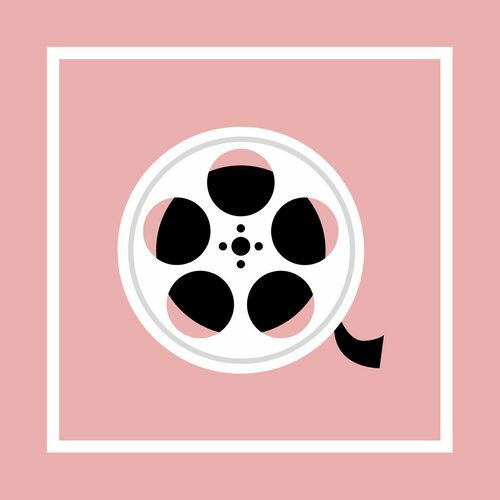 I have partnered with Montez from 96.1 KISS FM to bring you podcasts about new movies! Click the links below to hear my thoughts on popular films and to know what you should or shouldn’t see. You can also download the FREE iHeart Radio app where you can stream our podcasts from anywhere, anytime you want!